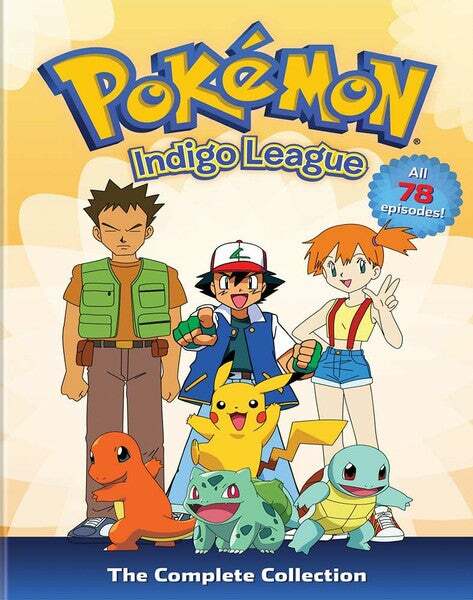 The upcoming Pokemon movie is a re-telling of the Indigo League stories, with two glaring omissions. 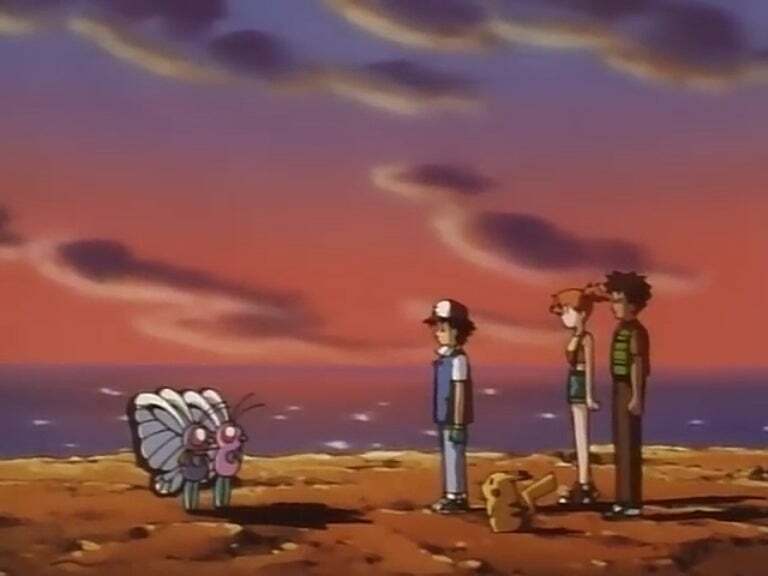 Namely, the absence of Brock and Misty, who were two of Ash's first cohorts in original anime. 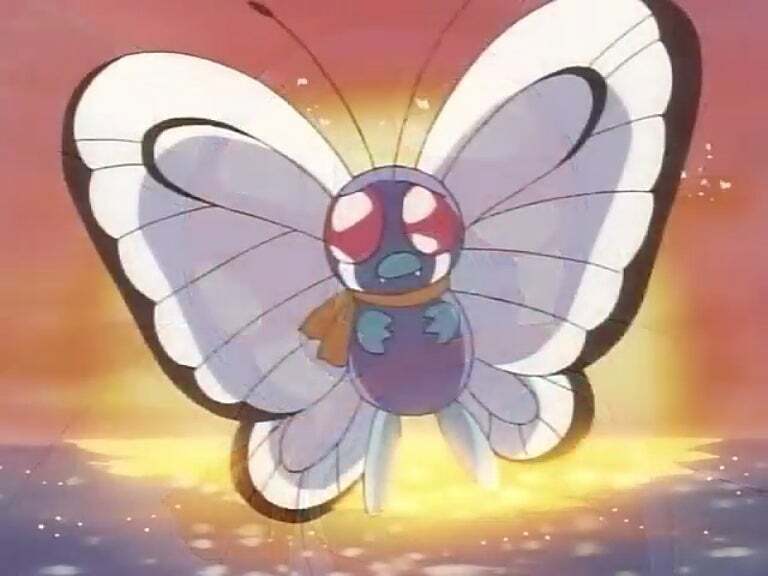 Both might be Ash's most well-known friends, with Misty even appearing in the first episode I Choose You!, after which the upcoming film is named. 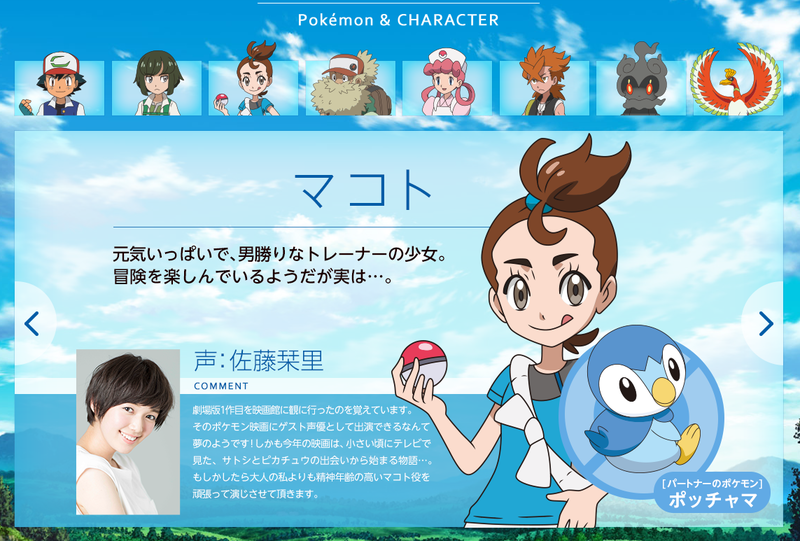 Yet, in the official site, there are two other random children, Makoto and Souji. Both of them are apparently brand new. 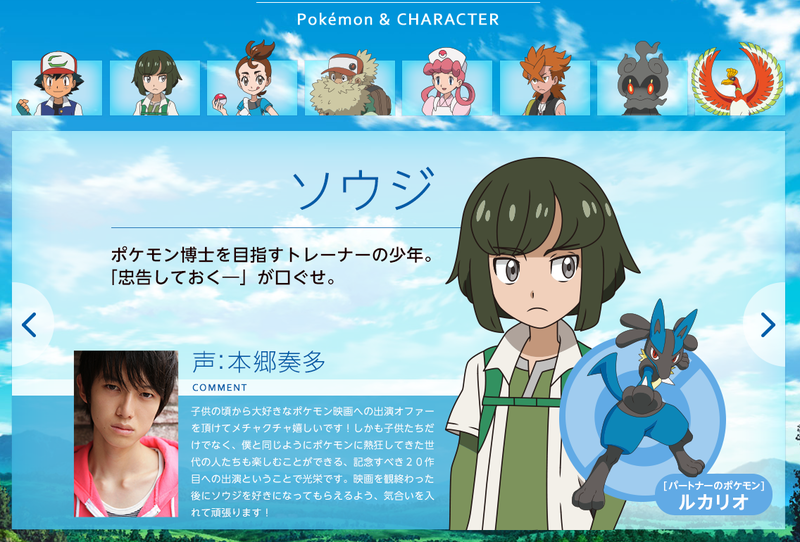 Via the movie's official site, here is Souji. 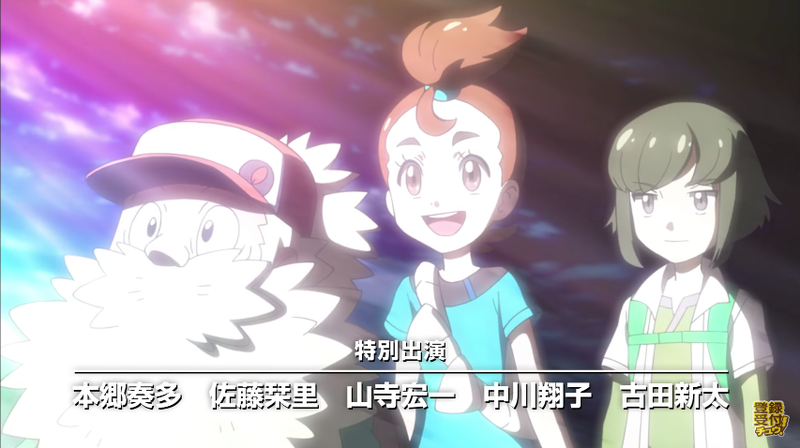 You'll notice that neither Brock nor Misty appear in the list of characters appearing in the main part of the movie. Nurse Joy? Yes, but Ash's old friends? Nope. 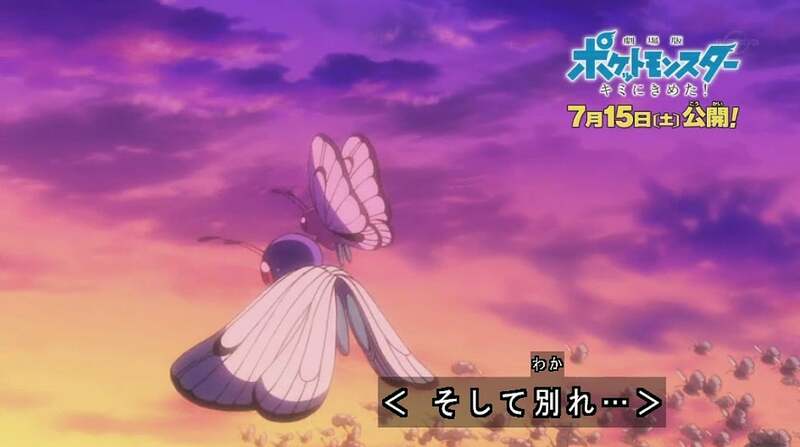 I think I dont care for the Pokemon anime anymore. The 20th anniversary movie writes out Misty and Brock, replacing them with 2 random kids. Aint it supposed to be a classic movie? 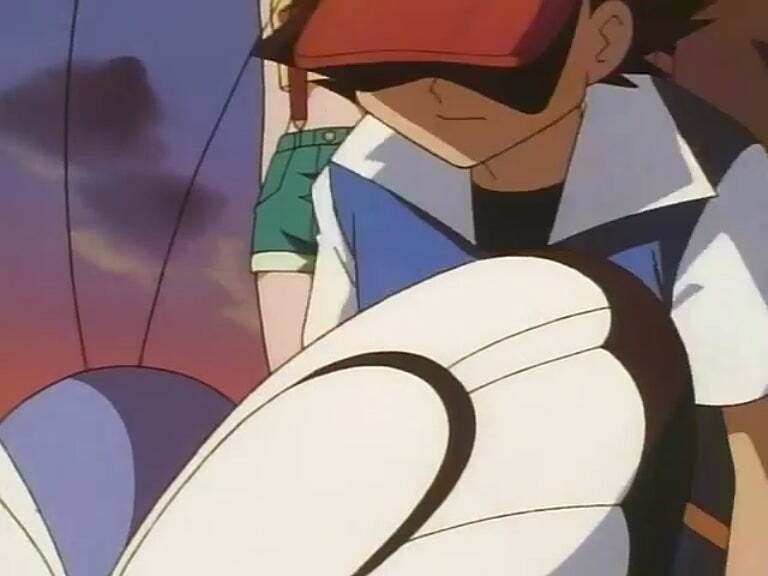 Replacing Brock and Misty with those 2 unknown peeps aint a nice move at all. Souji and Makoto are even showing up in 20th anniversary images instead of Brock and Misty. Twenty years of 10-year-old Ash! I agree. 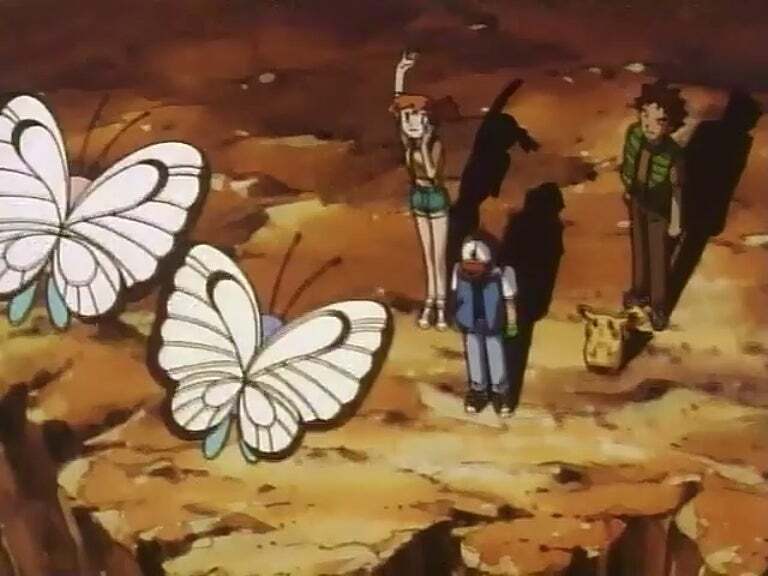 Misty and Brock were there from the jump. They needed to be there. 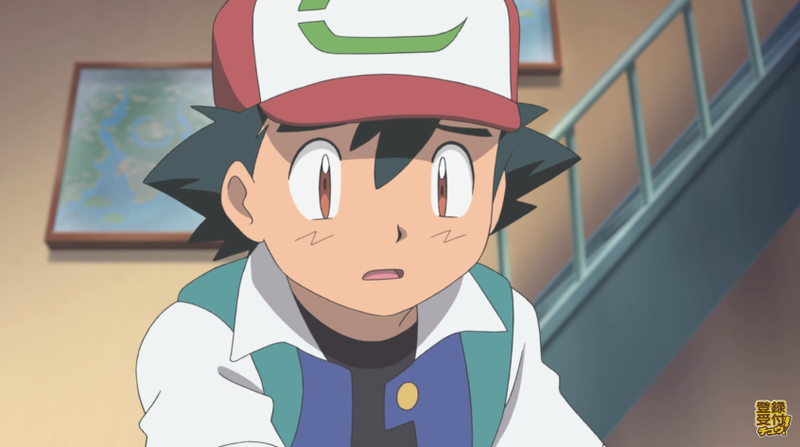 Also calling attention to 20 years and Ash is still 10. 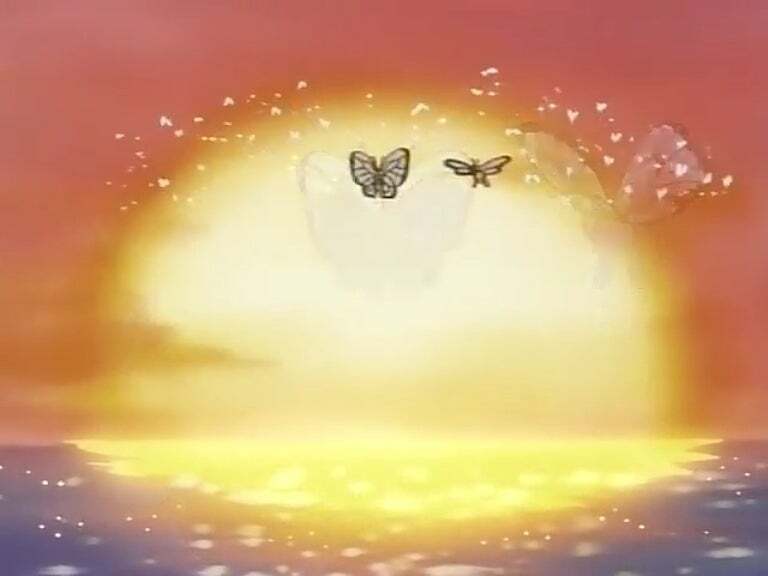 It's almost like Brock and Misty never existed. 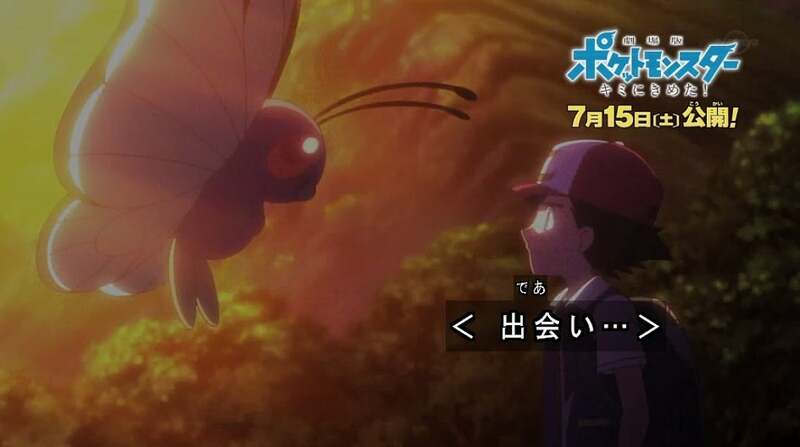 As Pokemon Matome points out, the new movie has a retelling of this old scene with Butterfree. In the new version, Brock and Misty have been written out. The characters do have a tacked-on appearance in the closing credits. 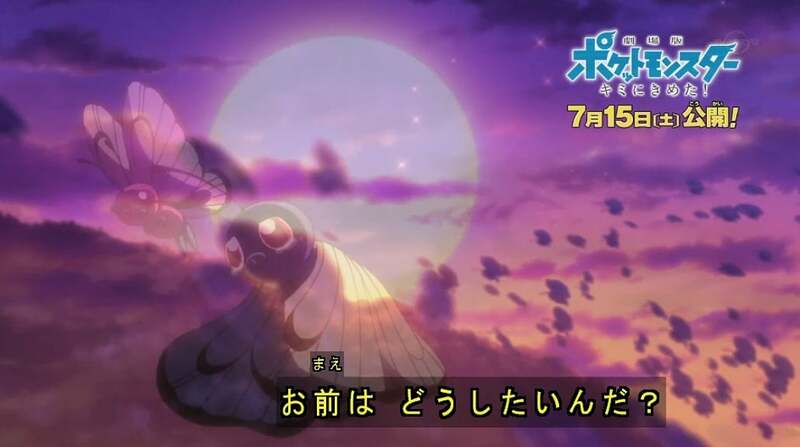 That's according to Alex Aniel, who saw the movie at Japan Expo and who provided PokeBeach with a summary, writing, "In the end credits we see brief shots of Ash's old friends — Brock, Misty, Tracey, May, Max, Dawn, Iris, Cilan, Serena, Bonnie, and Clemont." It does seem kind of strange. The opinion half way down though about "I don't think I like the anime anymore" because of this is pure horseshit though. Does the existence of this change the fact that you can still go and watch the old episodes? The original trilogy of Star Wars still exists and people abhor the existence of the prequels managed to get by. I think in this case the difference is that the prequel Star Wars trilogy doesn't overwrite anything from the originals. Imagine, if you will, a re-telling of A New Hope starring Luke, but without Leia or Han. That would be an appropriate analogy, not the prequels vs the original. I'll never forget Brooke and Mistry! Ash: new friends, who dis? RIP the only good part of pokemon cosplay. At least it is classical character design. Imagine if in addition it was the current character design.